David Scott has joined Toronto-based Broad Reach Communications (Vendor Profile) as a role of Vice President where he will be part of the leadership team which includes Vice President of Client Services Jeff Roman and agency founder Andrea Lekushoff. In the role David will help to build out the agency’s corporate communications practice, an area that David has well over ten years of experience. We broke the story back in May 2016 when David and Peter Block were brought on to form Hansell McLaughlin Advisory. 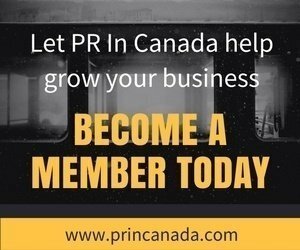 PR In Canada also broke the story when David left his role with NATIONAL Public Relations. This will be the second time that David Scott and Jeff Roman will be working together, they previously worked together at NATIONAL Public Relations. 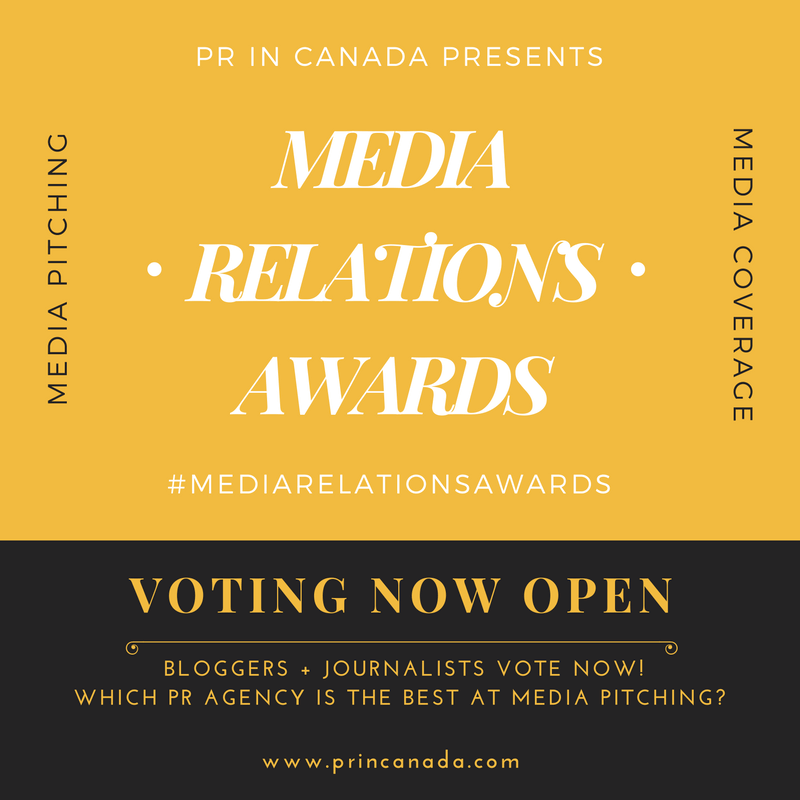 Announcement:Let PR In Canada recommend your next great hire!